The story“Falling in the Footsteps of John Muir” in my book Lost Angel Walkabout, describes the scariest situation I’ve experienced in my travels. I tripped and fell upon a splintered log that broke two ribs. This would not have been so horrific, but I was in the heart of the High Sierras at about 10,000 feet surrounded by even taller granite spires that blocked cell phone transmissions. The total medical arsenal of my guides consisted of one sleeping tablet. I was told the assessment of my medical situation was up to me. My young, inexperienced guides asked me what I wanted them to do! I told them I could not ride or walk five hours from the campsite to a hospital, and scribbled authorization for a helicopter on a paper bag. This accident took place before I was a professional travel writer, and the experience taught me many lessons—most importantly that not all outfitters are created equal! When you are considering an outdoor adventure with an outfitter, ask them questions before putting your life in their hands. Do your guides have basic medical training? There are safety courses that good guides take to prepare themselves for injuries in locations where help is not close at hand. They should be able to satisfy you on this count. Get a little medical training and carry a basic emergency kit yourself! You can’t always rely on others and you may be called to help someone else in a rescue situation. Do they employ local guides with an intimate knowledge of the terrain? 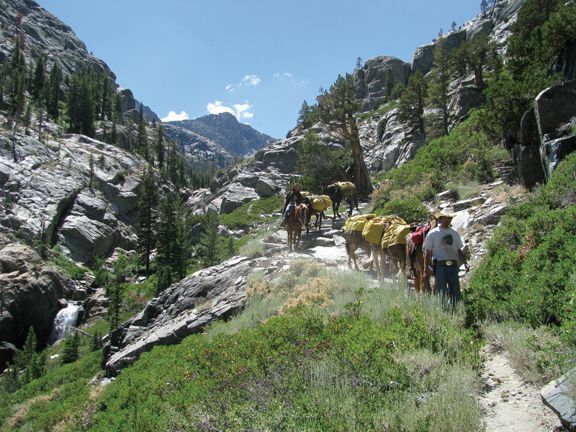 The young wranglers on my High Sierra horse pack trip were from British Columbia and had never taken a group out before. This was the spring thaw run on a trail they were riding for the first time. 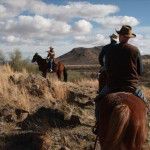 While they were experienced wranglers and good horsemen, they were total strangers to the qualifications of good guides responsible for the wellbeing of a group. Part of your homework should be looking into peer reviews. 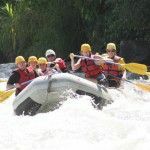 Sites like Tripatini.com, theadventurerr.com, Away.com — even Facebook — all have responses from people who may have taken the trip you are considering. The outfitter will usually have testimonials posted on their site, but those might not be as objective as ones you will find elsewhere. National Geographic Adventure magazine publishes a list of good companies annually. Ask what organizations they are affiliated with like the United States Tour Operators Association. Take time to research the outfitter before committing. Google is your friend in this endeavor. 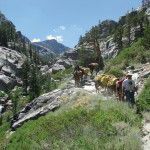 You can get a list of outfitters that run the same trip and compare their offerings. “The biggest issue with bad trips is a lack of complete information on the part of the consumer before the trip begins,” says Chris Doyle of the Adventure Travel Trade Association. This organization has a list of resources with an outfitter database. What are the demographics of the riders and their level of experience? Be careful about getting in over your head. Sometimes outfitters will tell you anyone can take their trip, but the fact is you need special training to be safe on the trip. Horse companies in particular often take out novices with absolutely no experience who are not wearing the right clothing for the outing. This is extremely dangerous for you and for them. 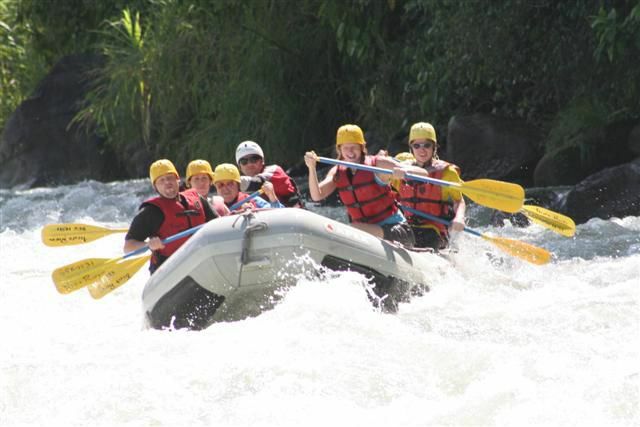 Inquiring about demographics applies to any sport; river rafting, kayaking, hiking, etc. Does the company make arrangements for emergency travel insurance? If not, you need to do it yourself. I get emergency medical evacuation insurance whether the trip is domestic or international. It is quite costly to get air-lifted out of remote terrain. The outfitter does not pay for this; it is your responsibility. It costs under $50 for emergency evacuation insurance and may be the best investment in your safety you make. There are about half-dozen companies that offer this type of insurance. I use Travel Guard. Ask the outfitter basic questions. Be specific about what it is you hope to get from the trip. Listen carefully to their answers. If they are vague be cautious. a. What is the guest to guide ratio is to make certain there will be enough help if you need it. b. How long have you been in business? An established company will have tested their offerings and have experienced guides. c. What is the weather like during the time of year you are traveling? d. What gear should you bring? e. What is the terrain like? f. Will you be entering high altitudes on the journey? I have a personal bias for using companies that exercise responsible travel. They respect nature and leave no trace behind. They care about the environment and the people who live in them. 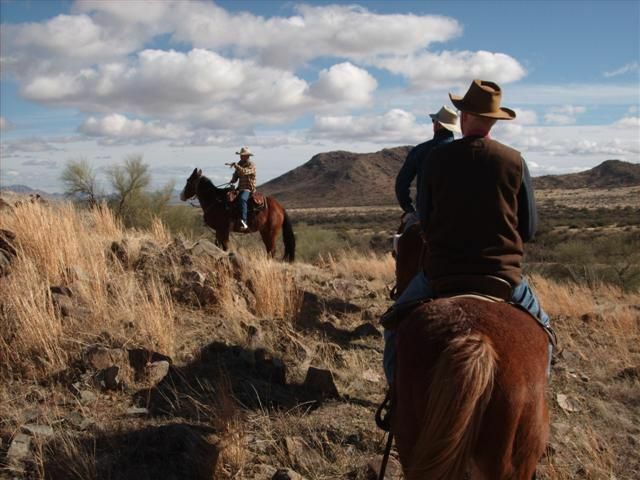 They contribute to local economies by staying at locally owned lodges and employing local guides whenever possible. In closing, I want to give thanks to my wrangler guides. One of the young men rode five hours at night on a rocky downhill run to get to a phone to call for a helicopter for me. The other wrangle stayed with me for the next fourteen hours until the helicopter circling overhead could find a place to land. These boys saved my life. It was not their fault that the outfitter had not trained them and prepared them for what was my closest call. Hopefully, you can benefit from my experience and save yourself from an unhappy situation.